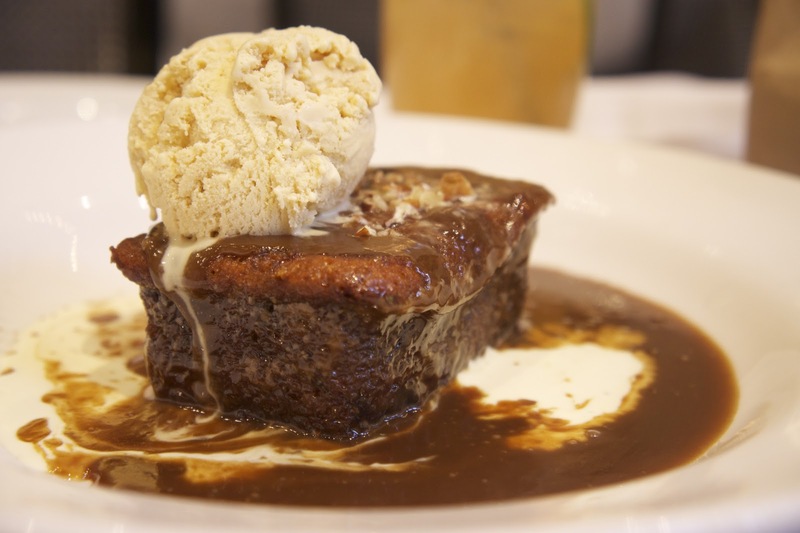 The sticky date pudding from Sala Bistro is the only sticky date pudding in Manila that tastes like the real thing. The last time that I had Sticky Toffe Date Pudding was during our last trip to Singapore We had it at PS Cafe. Incidentally - Sala Bistro gives off the sam vibe as PS Cafe. Their dishes were also creative and tasty and they seem to like using Truffle oil. 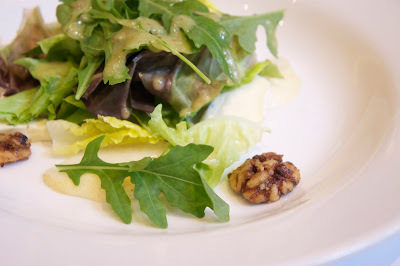 For our salad - we ordered the Blue Cheese, Rocket, Almond and peaches salad. This salad has all the ingredients that I love in a salad. 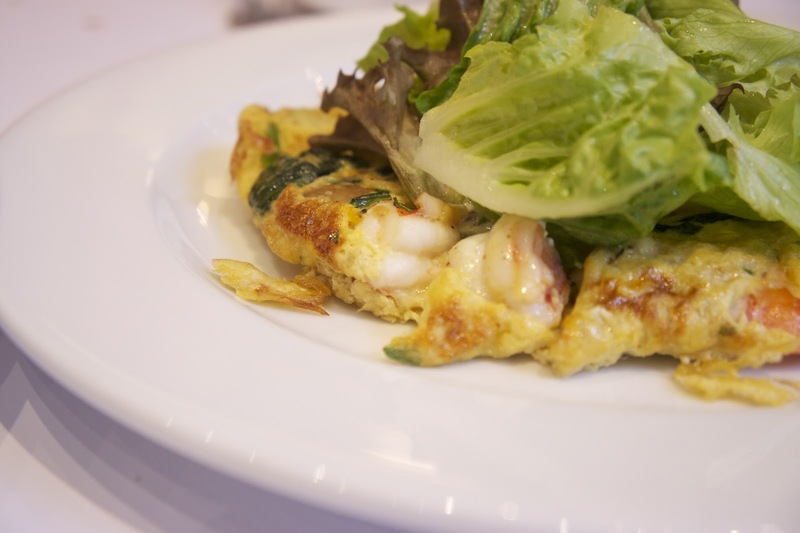 This fritata is tasty and it has prawns. On top of the fritata they placed greens that go really well with the flavors of the fritata. Salmon fishcakes anyone? That green thing is green tea. 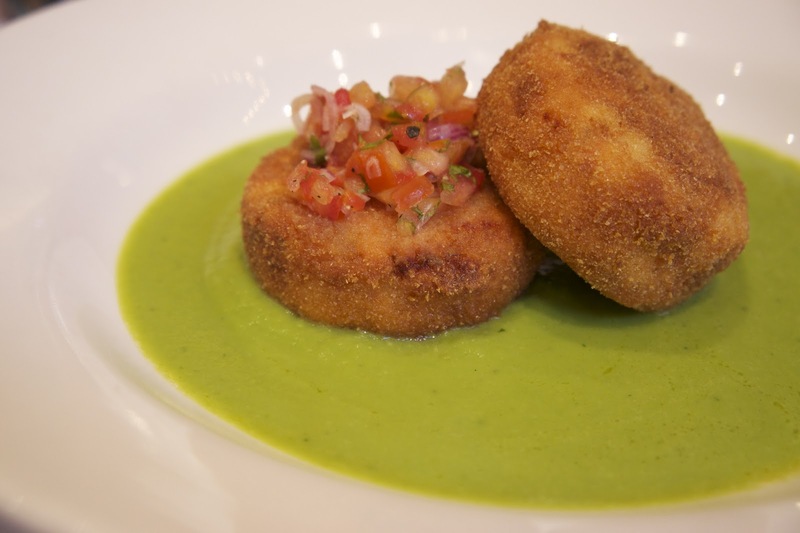 The flavors of the green tea puree, the fishcake and the tomato salsa go together really well. 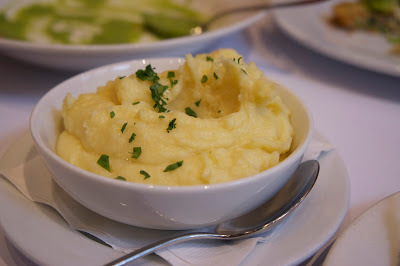 Last but not the least, we tried the truffle oil mashed potato. 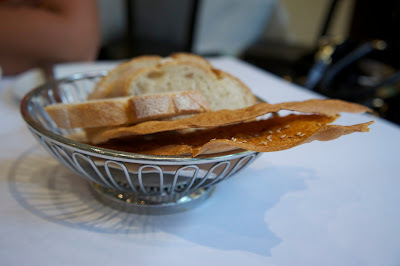 If you can recall - at PS Cafe they had Truffle oil fries. 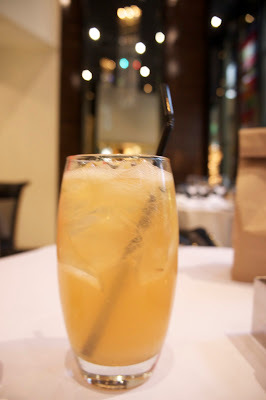 One of the things that Sala Bistro has which other restaurants in Manila does not have is the Lemon lime bitter. This one is not a big hit with us. We think it's a bit too bitter. 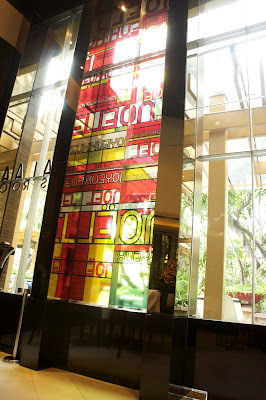 Sala Bistro is definitely a good addition to the Manila restaurant scene. If you are looking for a great casual dining experience - I recommend heading out to Greenbelt 3 and checking out Sala Bistro.